Welcome to E.M.P. Industrial Australasia, where our aim is to provide quality products at a fair price. We are a company that specialises in the selling of non-slip materials. We pride ourselves on the extensive range including Yoga Mats and Yoga Equipment and superior quality of the products that we offer our customers. 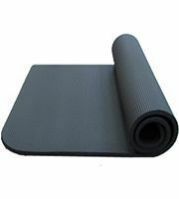 We have a large sub-section on Yoga Mats and Yoga Equipment, Pilates Mats and Pilates Equipment, Fitness Mats and Fitness Equipment which we distribute throughout Australia, New Zealand and Asia. Yoga equipment including mats, chairs, props, books & more. Good value prices. 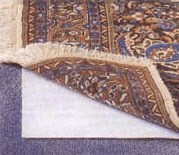 Retail, Wholesale and Export. Some items are listed with special discounts. These special offers are available whilst stock lasts. This website has been designed to allow you, our valued customer, the ability to view our extensive product range, see if there are any specials running at present, check whether we are selling any new items, or to contact us if you wish. 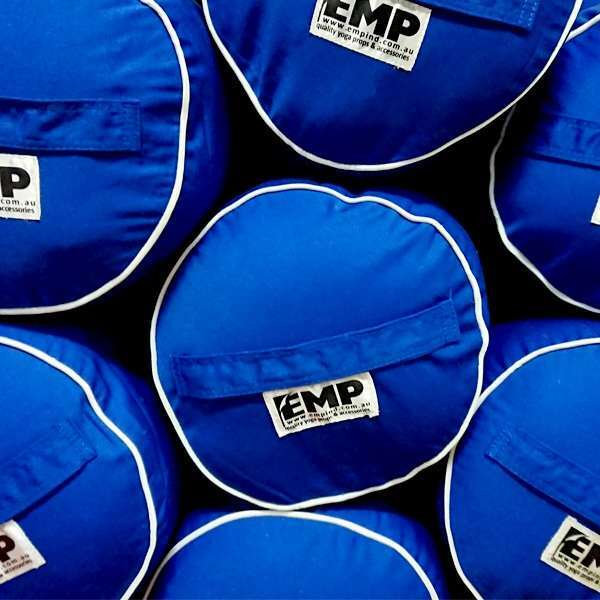 Whether you need a chair mat to protect your carpet or wood floor or an exercise mat to provide a safe space for your workout, we carry what you need. 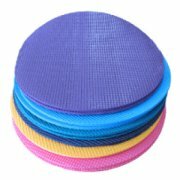 Our large selection is sure to hold the chair mat or exercise mat perfect for you and your home or gym. 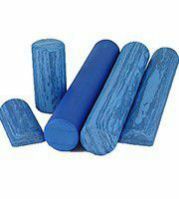 Unfortunately, many people attempt to stretch without the aid of a foam roller. 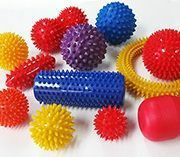 This can result in injury and strain. 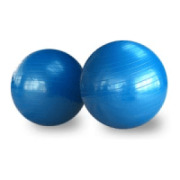 Others don’t realise the incredible workout maximising benefits of the medicine ball, wobble board, exercise ball and Pilates equipment. By combining all these items, you can create a safe, effective workout that really focuses on those muscle groups you are most concerned with. 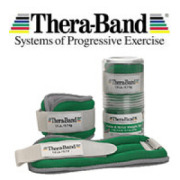 And for those with joint problems, resistance bands can hold the key to your overall fitness without the risk of joint pain, strain and damage. 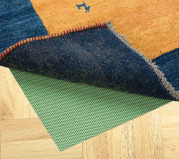 See our specialist range through viewing our ECO YOGA MATS and ECO YOGA PROPS SHOP range. Yoga is a great activity for merging meditation, relaxation, flexibility and body strengthening. In order to enjoy and benefit from yoga in the fullest way possible, you need a proper yoga mat, breathable yoga clothing and the ability to deeply inhale and exhale. A yoga mat keeps you working on a safe, non-slip surface and provides just the right amount of cushion for your workout. We offer a wide variety of Yoga clothing and Pilates clothing including the newest trends from the US. Brands include Hard Tail, Bhakti Ware, Beyond Yoga, Be Present, Blue Fish, Inner Waves Organics and Yoga Hyde. We offer yoga pants, yoga tops as well as headbands. Yoga clothing helps you move without restriction and distraction but also allows your bores to breathe. Remember, yoga clothes and workout clothes are not always interchangeable. You can also visit our Melbourne showroom to try on yoga clothes. We simply offer the best yoga clothing range in Melbourne! See our specialist range through viewing our ECO YOGA CLOTHES SHOP range. Breathing is important in Yoga as it relaxes and recharges you. if you have trouble inhaling deeply through your nose, our Neti pot might just help you get through it. The neti pot helps flush mucous out of your airways leaving them clear and open. 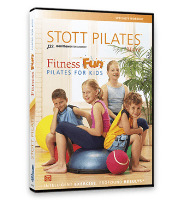 We carry yoga mats, pilates mats, belts, blocks, yoga videos, neti pots and more. When possible, we ship same day, national and international.